It was a momentous day for the students of South San Francisco High School, South San Francisco USD, Genentech’s Futurelab and the City of South San Francisco at the Science Garage Groundbreaking ceremony! XL is glad to play a role in this remarkable project that will make a difference in these student’s lives. Read the full story here. 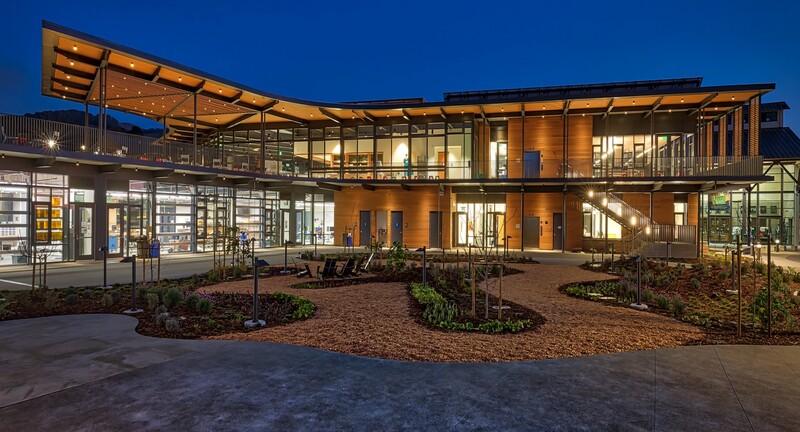 The first of three new Kaiser Permanente locations in Santa Cruz County recently opened in Watsonville. Shop KP, located in the Watsonville Square Shopping Center, is now open and ready to answer questions about healthcare coverage. 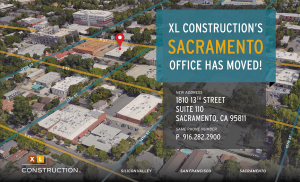 XL’s project teams are keeping the other two projects on schedule and moving forward. Once complete, the facilities are expected to bring 15 primary care physicians to Santa Cruz County. Click here for more information. 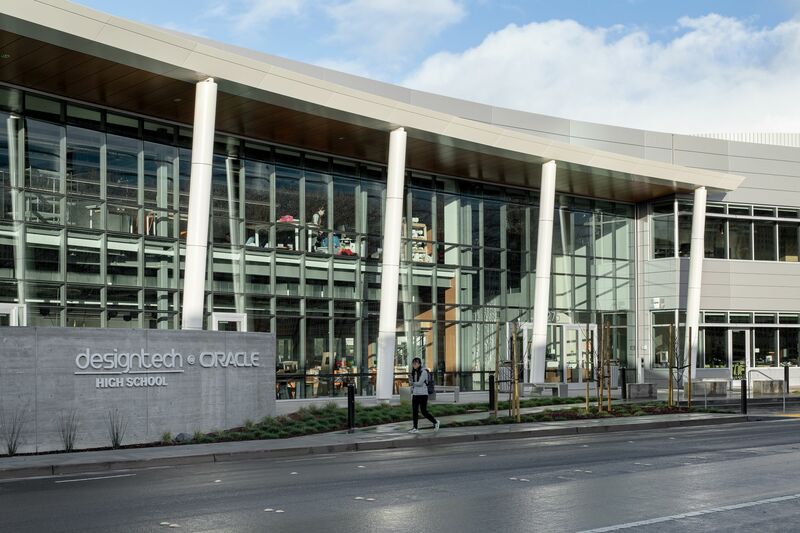 Nearly 500 community members gathered last Friday to celebrate the groundbreaking of Design Tech High School at Oracle’s headquarters in Redwood Shores. Watch the full story here.